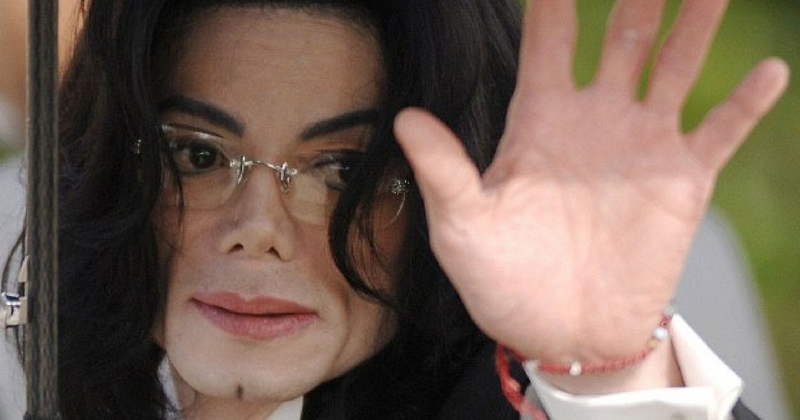 Just days after the 9th anniversary of his son’s death, Joe Jackson has died at the age of 89. 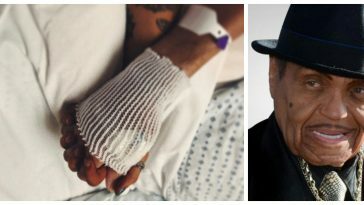 Less than a week ago, TMZ reported that Joe was “spending his last days in the hospital” due to a terminal cancer diagnosis. 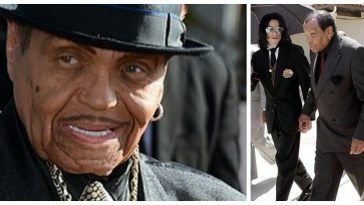 Joe Jackson died in the hospital on June 27, 2018. 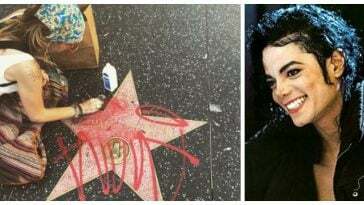 This is only two days after the anniversary of Michael Jackson’s shocking death, which occurred and rocked entertainment world on June 25, 2009. TMZ broke the news about Joe’s death, reporting that the patriarch of the Jackson family died at 3:30 AM local time on Wednesday. Five days ago, Joe was hospitalized indefinitely to spend his remaining days in care after he was diagnosed with terminal pancreatic cancer. It wasn’t the first time he’d been dealing with health issues. Since 2015, Joe has been struggling with his health. 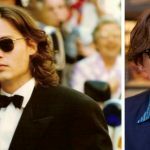 In the last few years before his death, he suffered from a stroke and three heart attacks. Doctors implanted a pacemaker to help with his heart issues. After Joe was hospitalized, his estranged wife, Katherine Jackson, and several of his children and grandchildren rushed to by his side. Joe Jackson was born on July 26, 1928, in Fountain Hill, Arkansas. In memoirs, Joe described his father as strict and domineering and said he had a very lonely childhood, despite having many siblings. Long before he was one of the most successful managers in the music industry, Joe had dreams of becoming a boxer. In 1949 he married Katherine Jackson and together they had 10 children. It was in the ’60s that Joe began working his children in the music industry and first formed the Jackson 5. When the band first formed, it was just Joe’s eldest three sons, Jackie, Tito, and Jermaine. Eventually, Marlon and Michael were added to the band. The group began in the early ’60s, but Jacksonmania didn’t happen until 1970 when “I Want You Back” topped the Billboard Hot 100. The group quickly became Motown’s top performing artist and Joe worked as the group’s manager. After the success of The Jackson 5, both Jermaine and Michael went solo. Joe worked as a manager for his children. Aside from his sons, Joe also notably started Janet Jackson’s career when she was just 16 years old. Joe’s reputation and media image were tarnished in the ’80s when news outlets released claims his children made about his abusive behavior. There was a rumor that while he managed his children, they were not allowed to call him dad, but were instead forced to call him Joseph. Even though Michael was one of the first children to detail his father’s abuse, he honored his father every year with a Joe Jackson Day at Neverland Ranch, and he even forgave his father before his death. 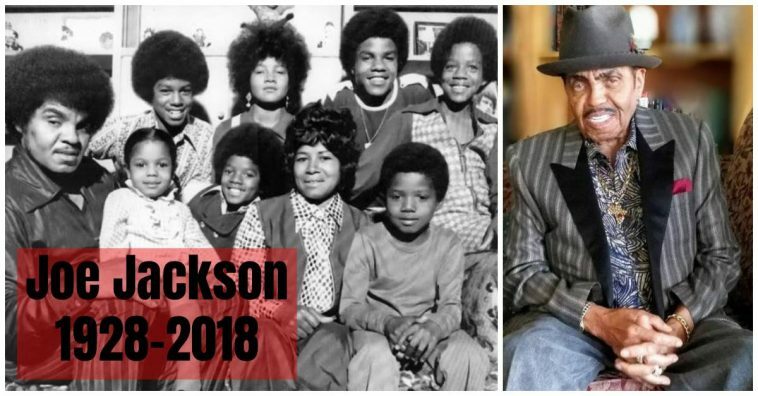 Joe Jackson is survived by his wife of 69 years, Katherine Jackson and their remaining 8 living children together, Janet Jackson, Jermaine Jackson, La Toya Jackson, Rebbie Jackson, Randy Jackson, Jackie Jackson, Marlon Jackson, and Tito Jackson, plus his daughter with Cheryl Terrell, Joh’Vonnie Jackson. Please SHARE this sad news with your friends and family on Facebook. Remember Michael Jackson’s Daughter, Paris? She’s All Grown Up!